I started scrapping in 2006 after our son was born. Prior to that, everything has been in boxes, boxes and more boxes! Back when we took pictures on 35mm film, we took numerous shots and had double prints made! Do you remember that? My goal this year is to empty those boxes and make beautiful albums. Over the next week or so I’ll be showing you more of my pages and the features of Picture My Life. So far, I’ve only used Skylark, one of the 8 designs available. I have a work in progress album and the Balloon Ride Picture My Life (PML) version arriving this week! This was from our trip to the Canadian Rockies and Glacier National Park in September 2001. There’s lots of scenery shots of the beautiful parks. I was able to just slip my photos and postcards in the pockets so quickly. I trimmed a few photos down to fit in the 3x4 pockets. I was amazed that I could crop a photo to half its original size and still tell the story! Right now I’m using binder rings to hold my project together. I’m going to keep it in our Work in Progress Binder until I’m done. Then I’ll transfer it to one of our post bound albums. You’ll probably want to have at least one of each size of PML card on each side of the layout to give the eye a place to rest and room for journaling. I really like to stuff my layouts full of photos. Hop on over to my website to see all 8 of the Picture My Life sets. Later this week I’ll be showing you all of the full sized cards that are in the Skylark kit! 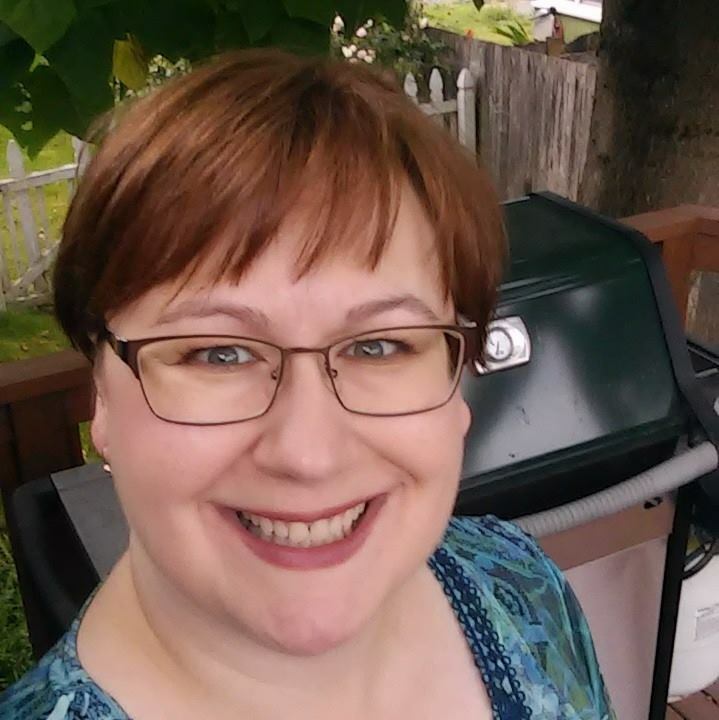 I’m entering this in the New Product Blog Hop. 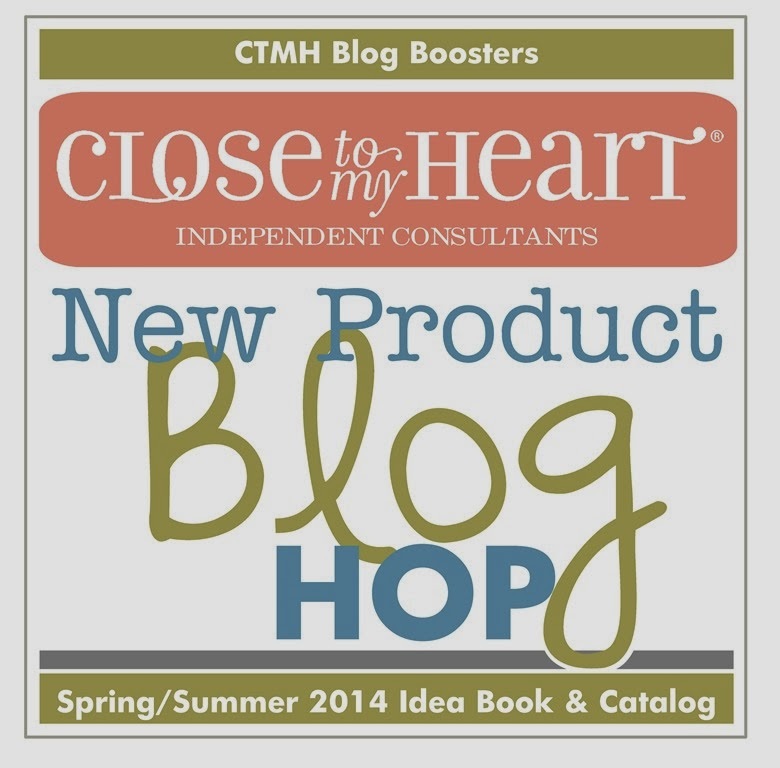 Click on any of the thumbnails below to see other new products from the CTMH 2014 Spring & Summer Idea Book. Love them! The scenery shots/pages are beautiful. Very nice! I love how the pages are coming out. I need to get PML. Making the Lollydoodle Cardworkshop even better!